NEW paper developer for warm or very warm tones. 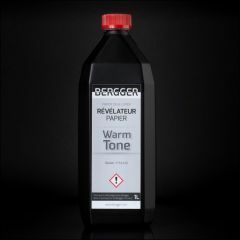 Allows exceptional densities, very wide grey range, and tones from warm to very warm. 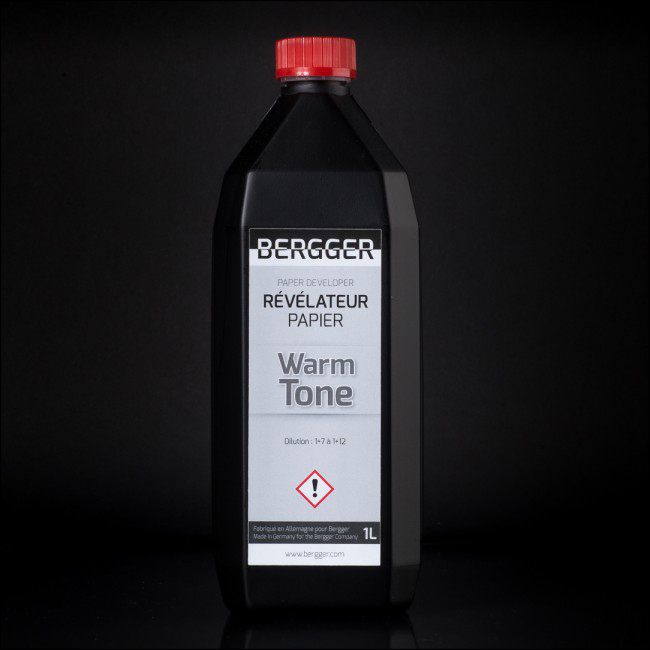 BERGGER now has in its range of developer this new warmtone / very warmtone paper developer. BERGGER WARMTONE PRINT DEVELOPER allows photographer to reach tonalities that can vary from warm to very warm, depending on dilution, developing time, and paper.